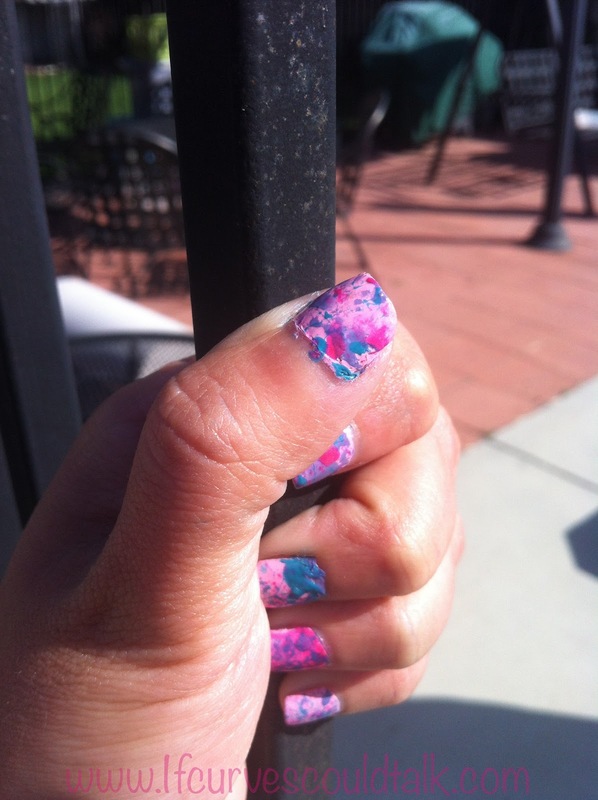 If Curves Could Talk: NAILS OF THE WEEK: Splatter Me Silly Baby! 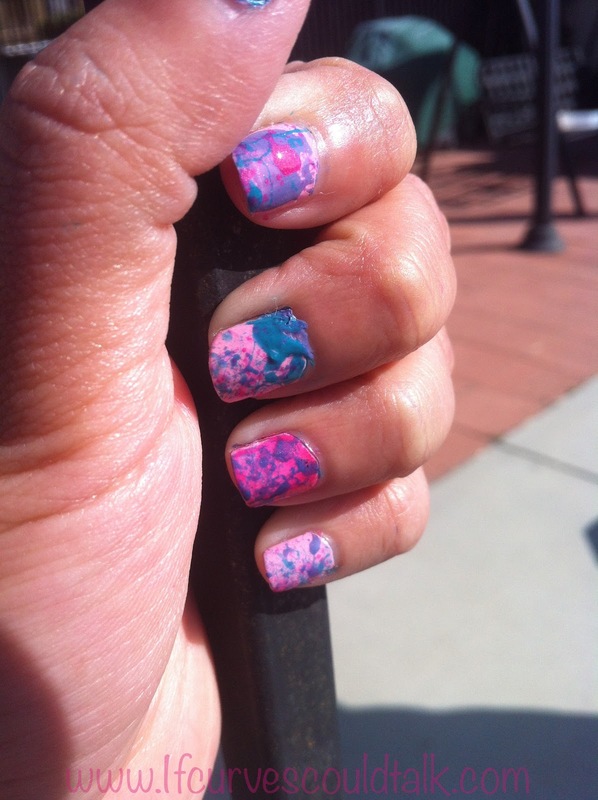 NAILS OF THE WEEK: Splatter Me Silly Baby! -Wet N' Wild " How I Met Your Magenta"
It can get messy, I warn you! If you wanna try splatter, click the picture and my tutorial will pop up! 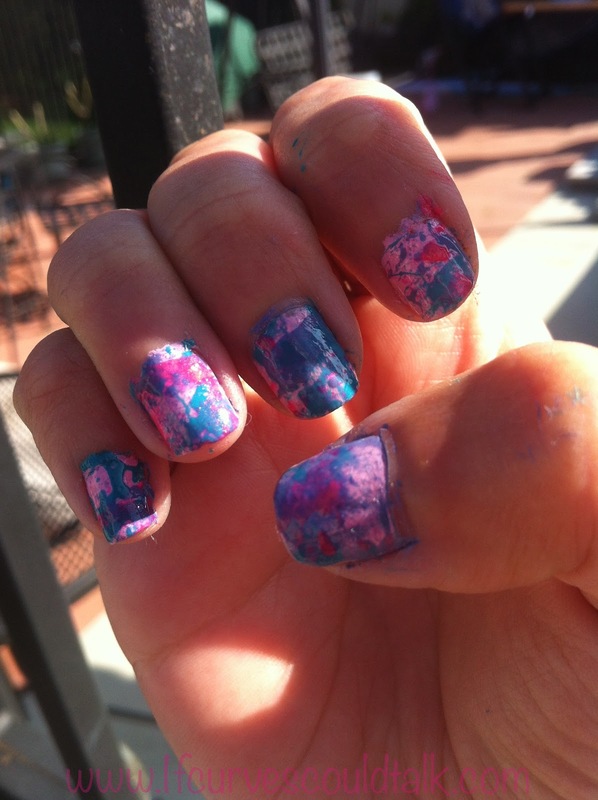 Even if it's super messy I think this would be something super fun to try! 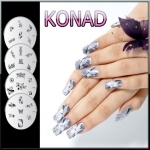 I'll definitely try it this summer! 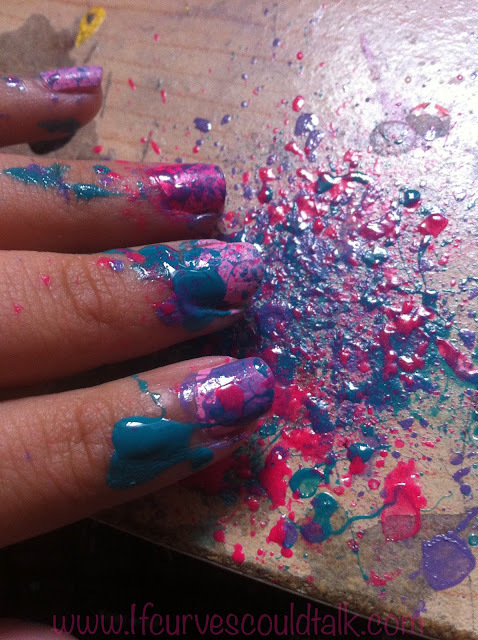 messy but i like it!